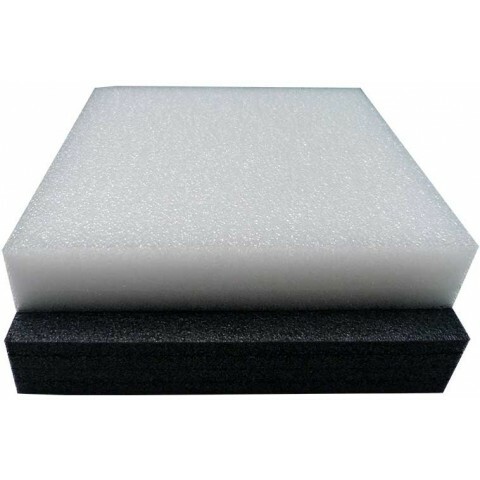 Extremely resilient closed cell, non cross linked foam designed to absorb knocks and scuffs to protect products in transit and storage. It is non-abrasive, non-corrosive and moisture resistant. It is versatile, lightweight and easily cut to desired shapes. 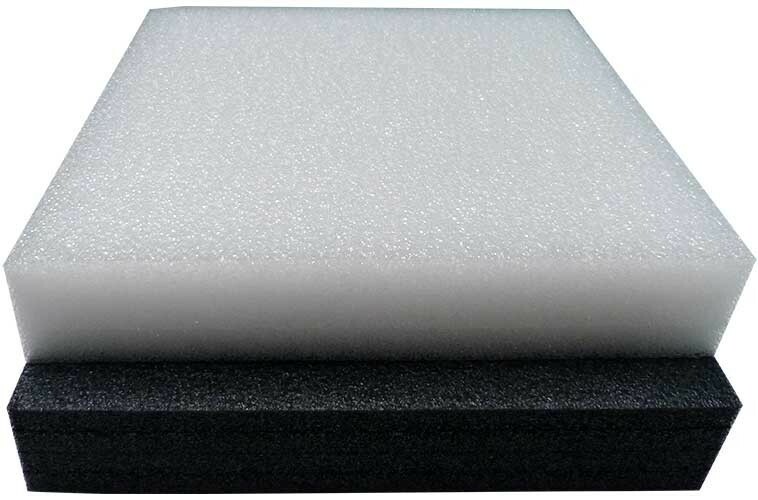 Ethafoam is a Polyethylene Low Density Foam which is widely used in Packaging, Arts & Crafts and Removal industry for its best application and purpose.